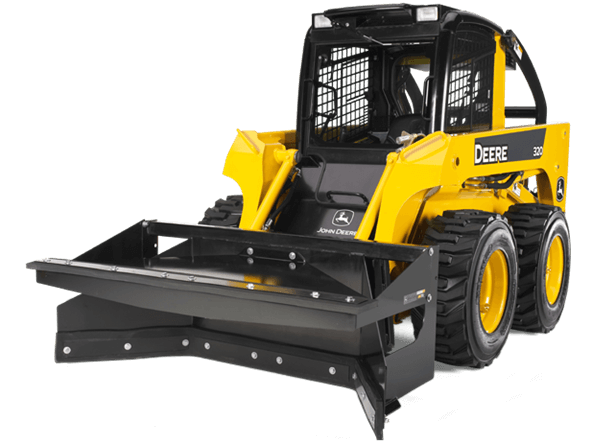 The MS84 is used to push or scrape manure, mud, light snow, or other wet or sloppy materials. Rubber cutting edges are ideal for work on hard surfaces such as concrete and asphalt. Standard pull-back edge works well for cleaning out corners and difficult-to-reach places.